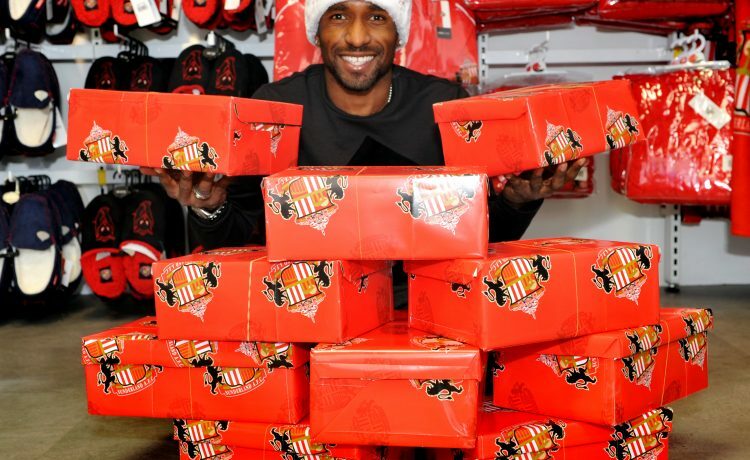 The Jermain Defoe Foundation was founded in 2013 by England footballer Jermain Defoe to support homeless, vulnerable and abused children in his family’s home country of St Lucia. Jermain’s grandparents came from the Caribbean island and he has been visiting every year since he was a young child. St Lucia is well known as a paradise holiday destination but little is heard of the poverty and abuse suffered by children there. Since the launch of The Jermain Defoe Foundation, we have expanded our cause to support children and families in surrounding Carribean Islands and the UK. 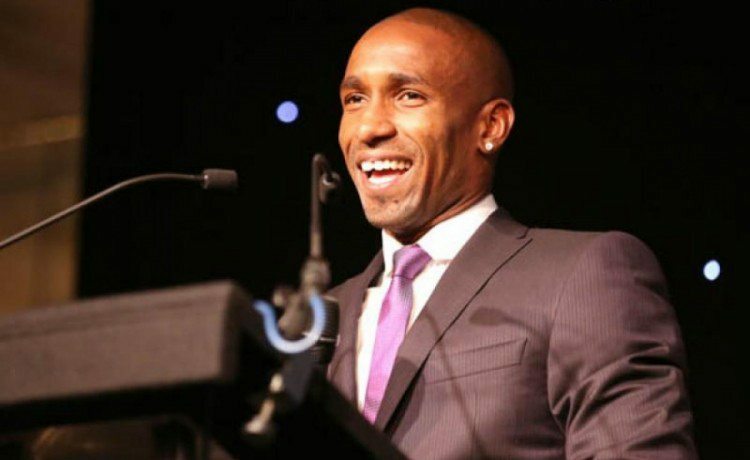 The Jermain Defoe Foundation was officially launched in 2013 in St Lucia. The photo shows Sr Anthonia David from Holy Family Children’s Home, Jermain’s Mum Sandra, Jermain and Prime Minister Dr. Kenny Anthony. The Foundation hosted a Gala Dinner to help raise funds for homeless and abused children in St.Lucia. The Gala Dinner event raised over £80,000 to go towards building a new children’s home in the South of the island. 2015 was the year of our first charity football tournament, which is an event that now occurs annually. It is a fun-filled day where children can get involved in playing football and families are encouraged to come along and support, whilst all raising money for the foundation. In 2016, we delivered 181 boxes donated by the public, plus 100 boxes and toys donated by the Jermain Defoe Foundation to Daigen School in St. Lucia. The football tournament returned in 2017, raising over £6000 for children in St Lucia. The money raised has gone towards towards supporting Holy Family Children’s Home, as well as helping to equip the recently built Rainbow Children’s Home in the South of the island, funded by the Jermain Defoe Foundation. Rainbow Children’s Home, funded by the Jermain Defoe Foundation, is to be the second children’s home in St Lucia located in one of the poorer areas on the South of the island. The building was completed in 2017 and is being equipped and prepared before the children arrive.